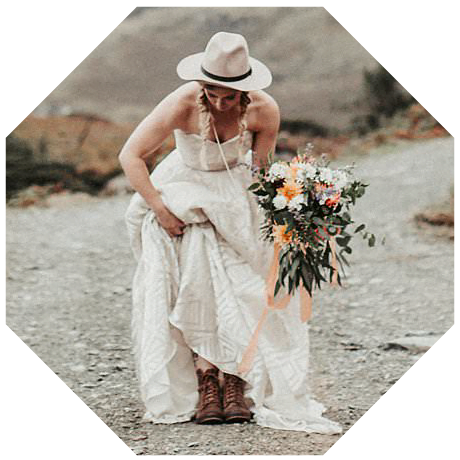 Welcome to Shikoba Bride, we’re excited to have you along as part of the bride tribe here on our blog. 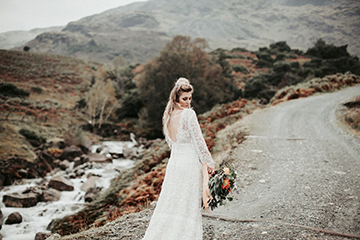 We are so excited to have launched our beautiful collection of bohemian wedding dresses, exclusively in our online boutique, direct to Shikoba Brides. We’ll be posting our latest news here in the blog, but also our general musing on the world, interiors, and the wedding sphere of course. All with the spirit and inspiration of Bohemia at the heart. You can also keep up to date with our newsletter, if you subscribe below we will send you an exclusive voucher code to use in the online shop. 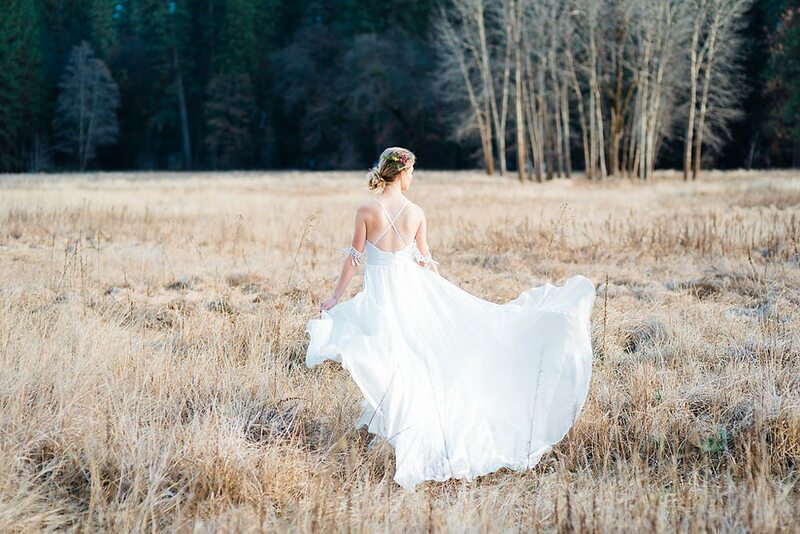 Thanks to Miranda Munoz Photography for this image of ourZara dress in Yosemite.